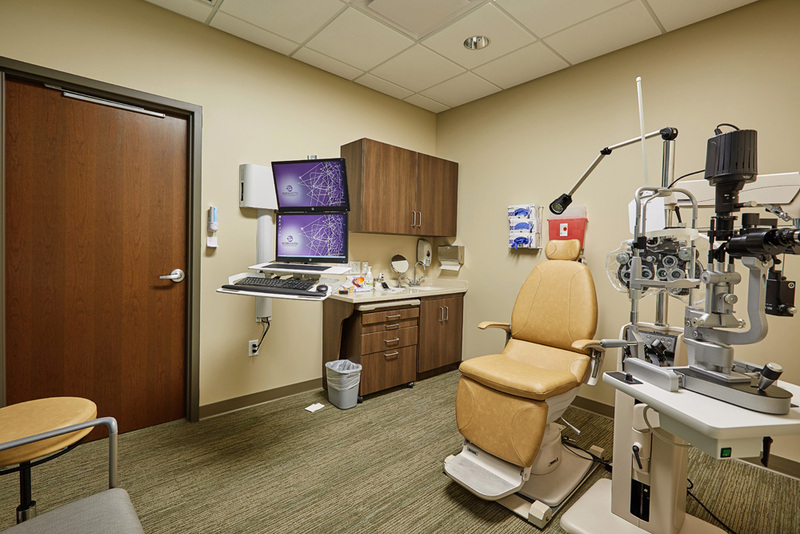 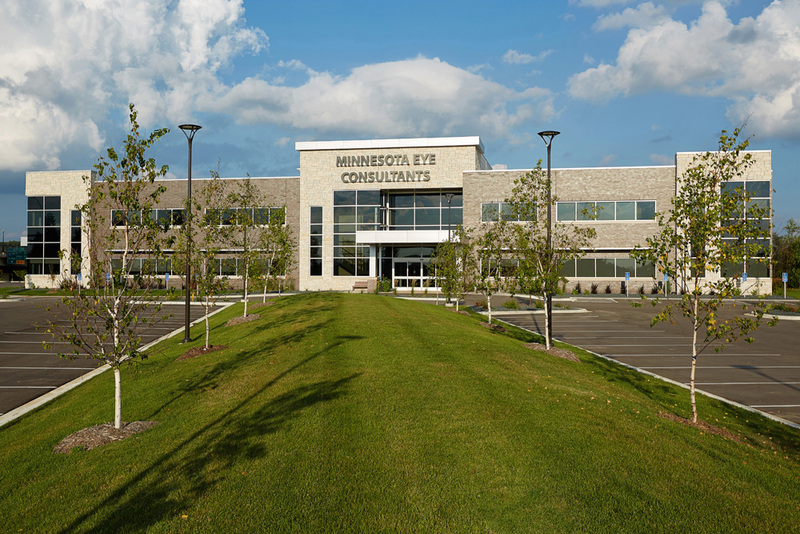 The Minnesota Eye Consultants Woodbury Clinic was developed by MSP Commercial as Phase I of 2 on the parcel located on the southwest corner of Tamarack Road and Interstate 494. 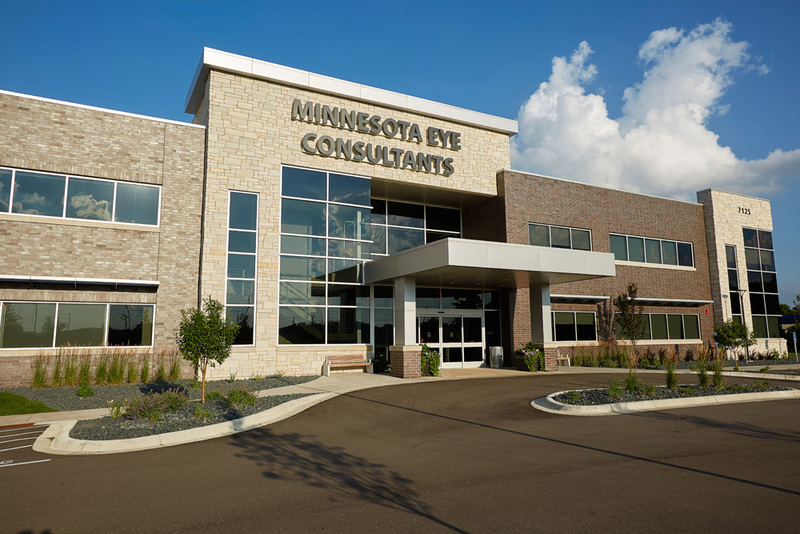 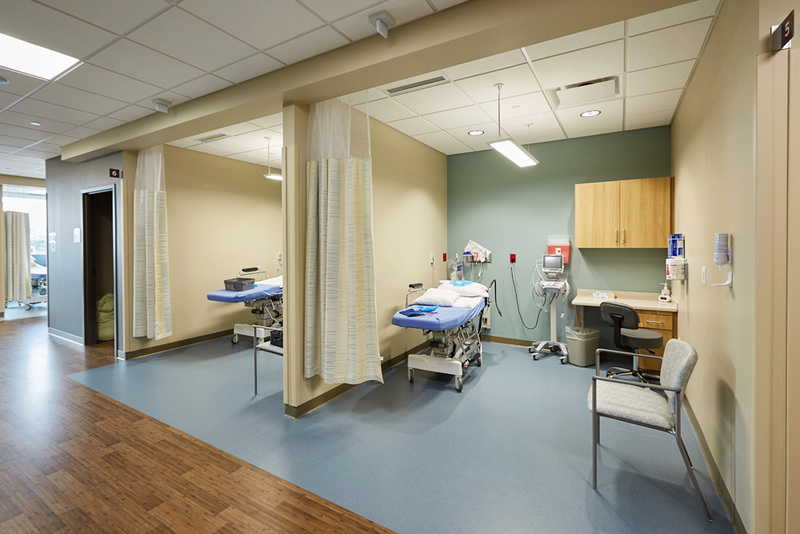 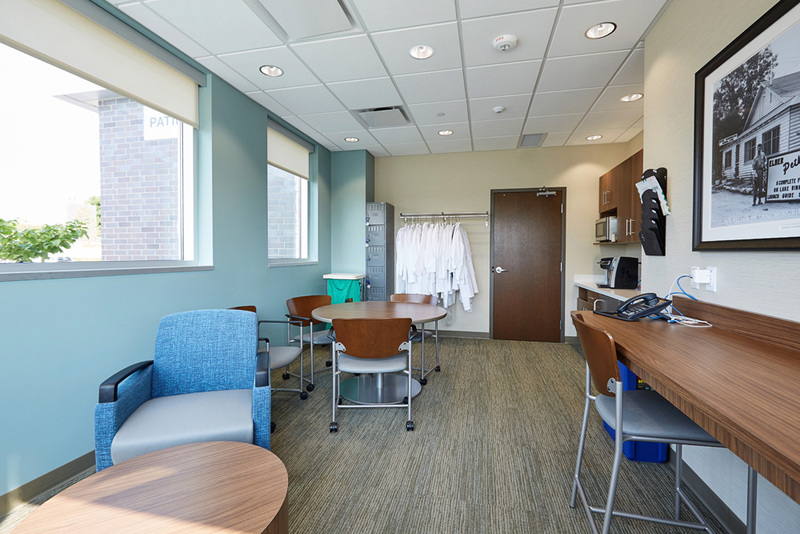 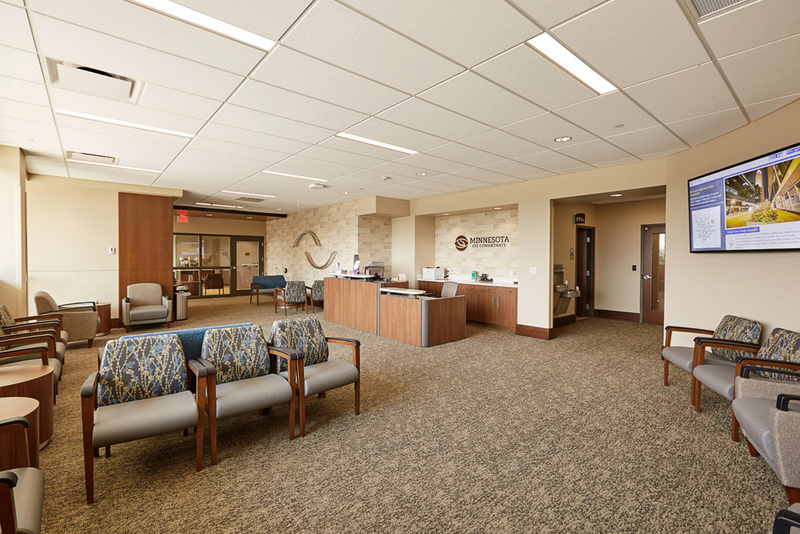 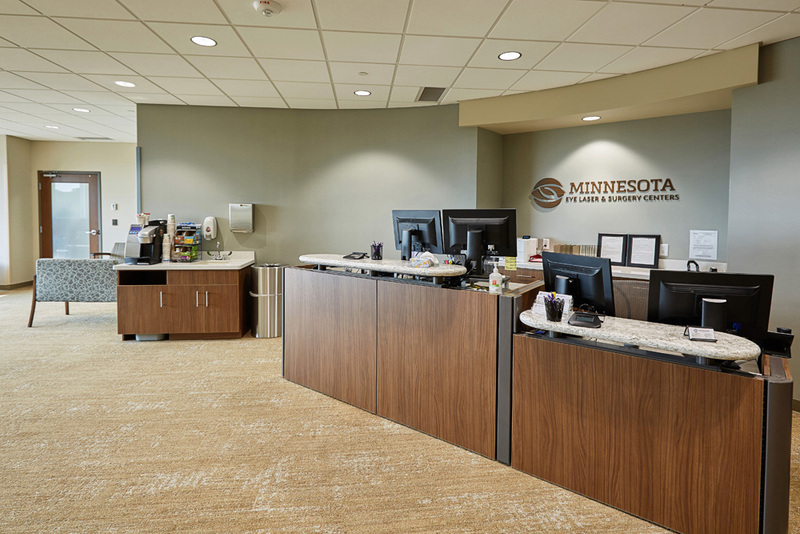 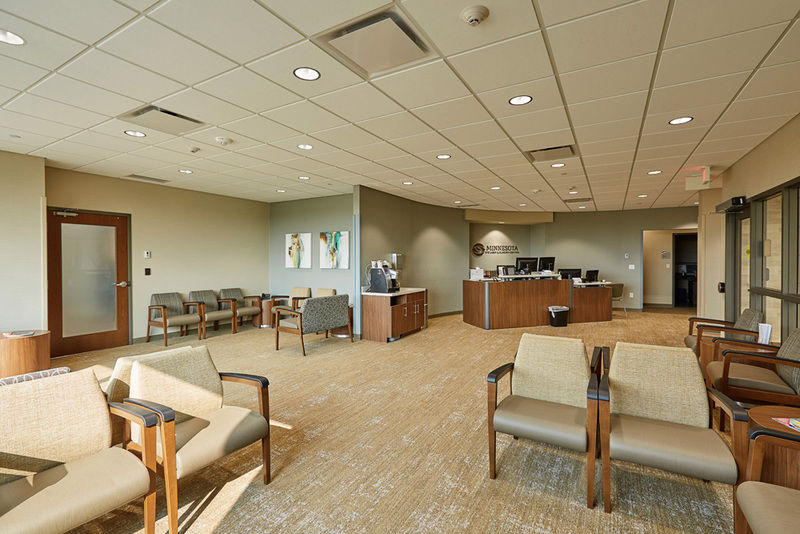 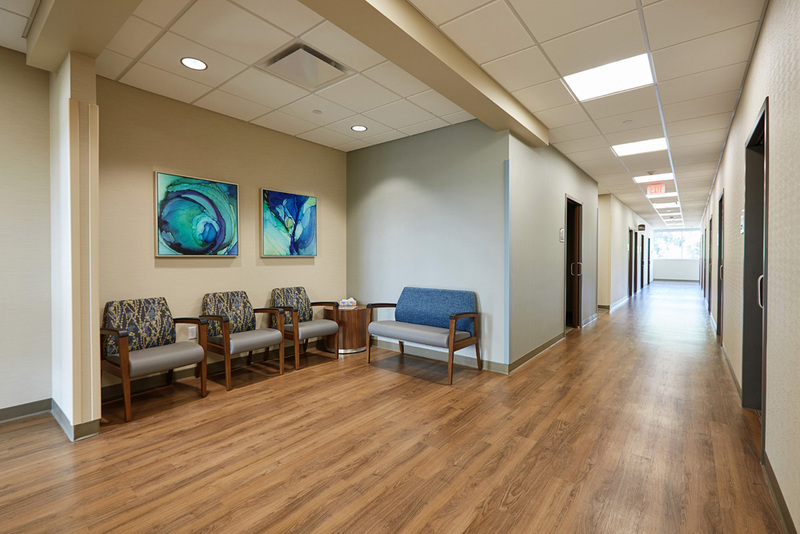 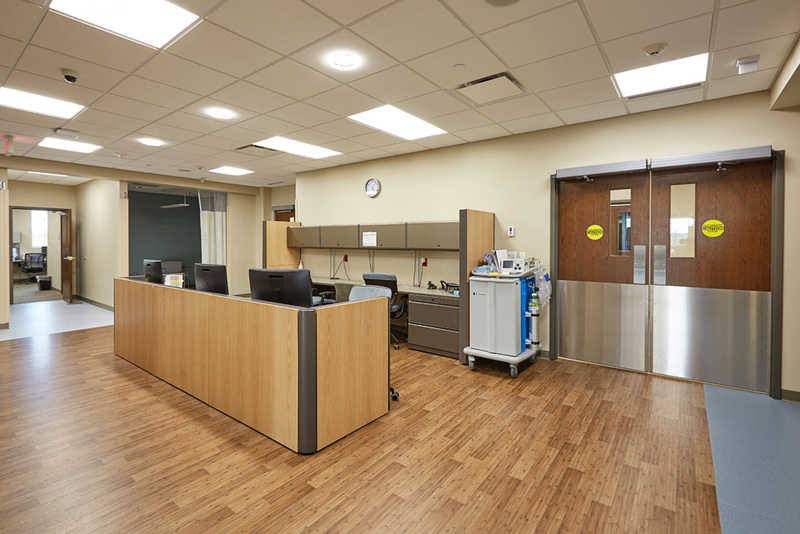 This healthcare facility and ambulatory surgery center expands Minnesota Eye Consultants’ suburban footprint and serves the east metro area allowing easier and more convenient access for patients. 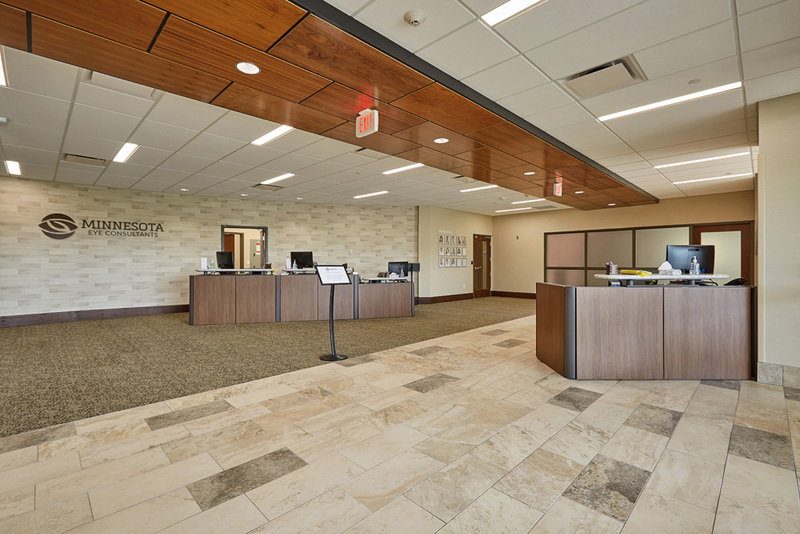 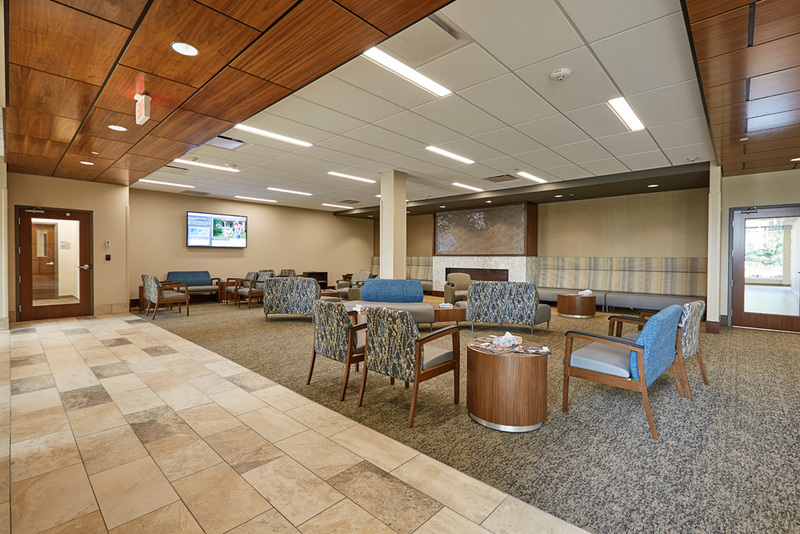 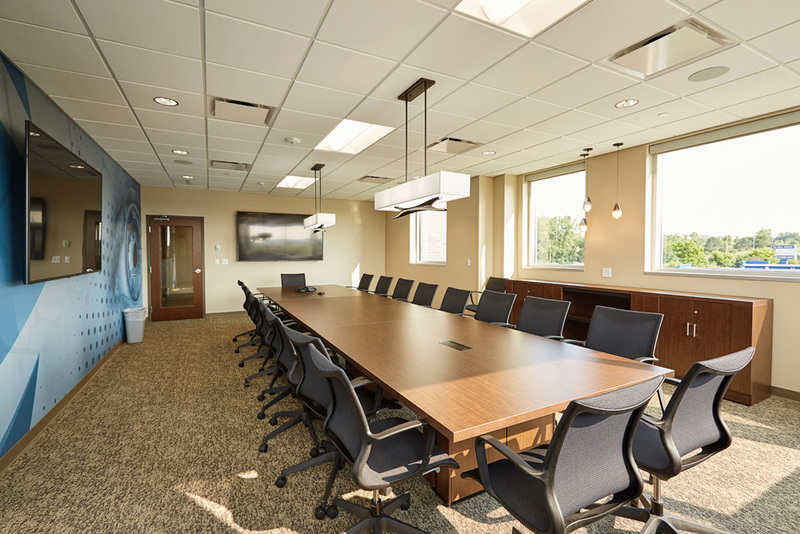 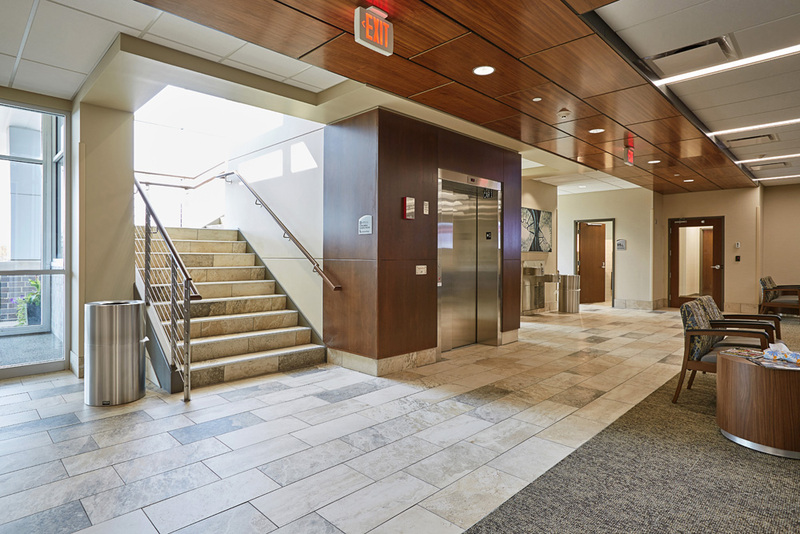 One of the largest ophthalmology ASCs within the state, the building’s structural design and patient-focused layout were meticulously tailored based on the advanced medical needs of the tenant. 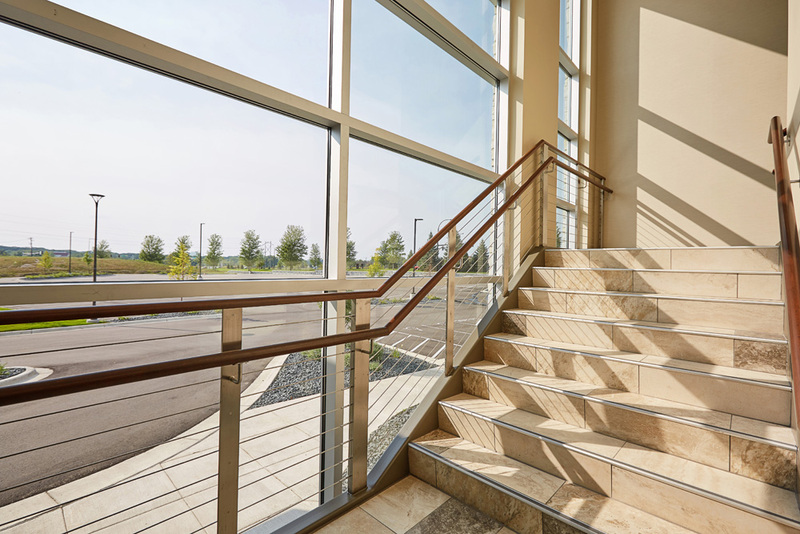 A mix of natural stone, architectural metals, brick and glass create a contemporary and simple façade, while the interior includes high end finishes mixed with cool, calming tones to create a serene and relaxing environment.